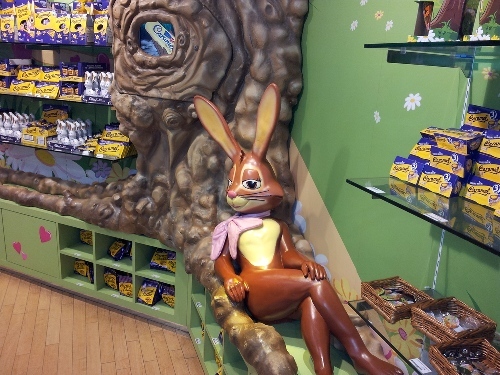 Can you mention the famous products of Cadbury? Those include Roses selection box, Crème Egg and Dairy Milk Chocolate. This company still has other confectionery products to try. 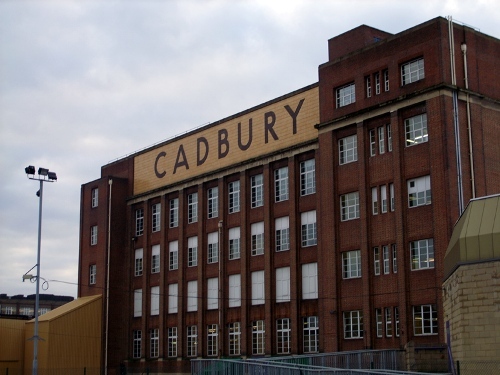 In 1824, John Cadbury founded the Cadbury Company in Birmingham, England. He and Benjamin, his brother developed the business. Actually John was a seller of coffee, tea and drinking chocolate. His sons Richard and George also involved in the business. To increase the living condition of the workers in the company, the son of John named George created a modern village at Bournville estate. 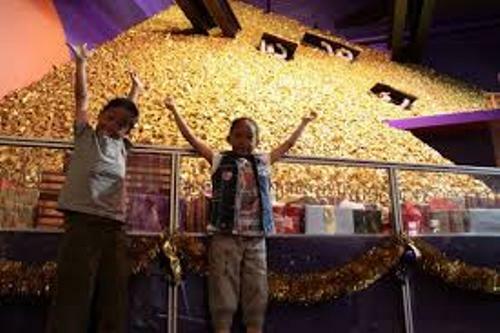 The dairy milk chocolate is considered as the main product in Cadbury. In 1905, it was introduced in the market. Compared to the rival products, the dairy milk chocolate contained more milk. It was considered as the best selling product in Cadbury by 1914. In 1919, Cadbury and J. S. Fry & Sons merged. In 1969, it merged with Schweppes. In 2010, Kraft Foods bought Cadbury. John Cadbury was the founder of Cadbury Company. He was in Bull Street, Birmingham to sell coffee, tea and drinking chocolate in 1824. In 1831, he decided to produce the different kinds of drinking chocolates by using various cacaos. Get facts about Burger King here. Due to the high cost of production of making chocolate, he had to sell all of his wealth. He established the factory located in Bridge Street. Since John Cadbury and his brother, Benjamin were partners to create the company, it was called as Cadbury Brothers in 1847. They also had an office in London. The company of Cadbury Brothers sent the cacao and chocolate to Queen Victoria after they earned the royal warrants in 1854. Get facts about B&Q here. 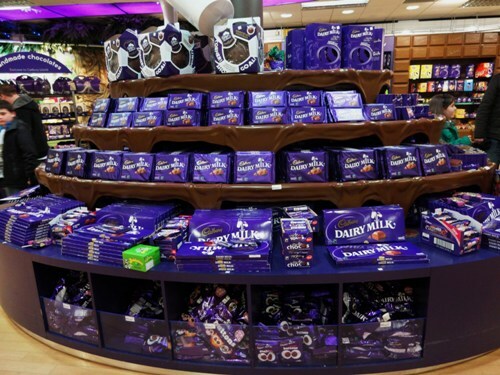 Some products of Cadbury include Mini fruit gums, dairy milk chocolate, Swedish berries, wine gums and many more. Do you like reading facts about Cadbury? One of the four major business segments of the Walt Disney Company is explained on Facts about Disney Parks.